Measure at an accuracy of +/- .0001″ with this lightweight digital caliper! 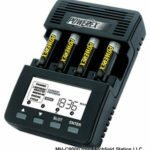 Measurements are clearly displayed on the LCD digital display and the on/off switch has an automatic shutoff feature to preserve battery life. 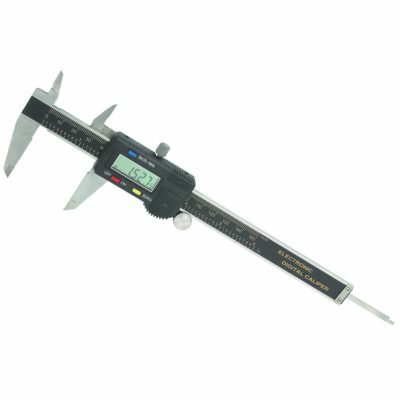 This handy digital caliper is powered with just one 1.5V battery and uses a linear capacitive measuring system.